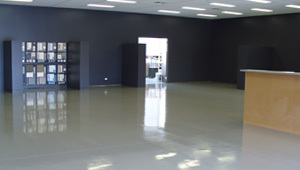 Quality roof and concrete coatings with the service to match. We are a Perth based, Australian company specialising in flexible pointing for tiled roofs, roof paint and concrete coatings for the building industry. 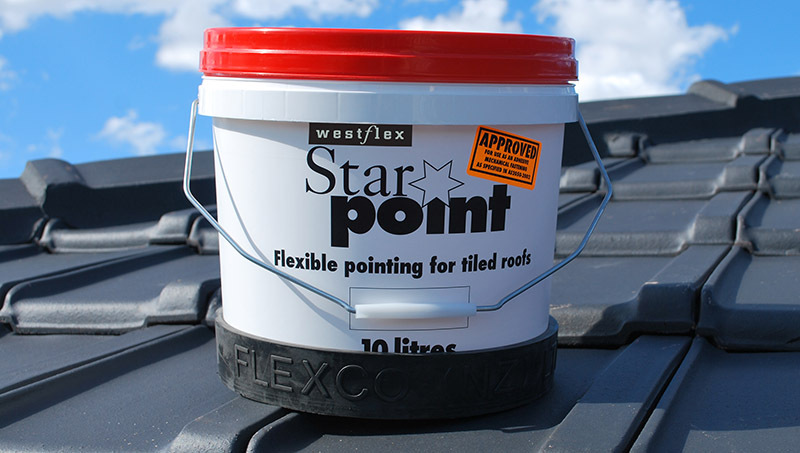 We manufacture StarPoint flexible roof pointing and are distributors of Nutech Paint, including the market leading NXT Cool Zone® heat reflective roof coating. Principally trade suppliers, we love the challenge of meeting the specific needs of our clients. 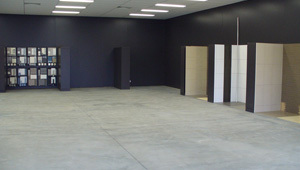 We also welcome retail sales at our Maddington headquarters. © 2019 Westflex Pty Ltd. All Rights Reserved.